So, how easy is it to get a Forklift Licence and what are the rules. 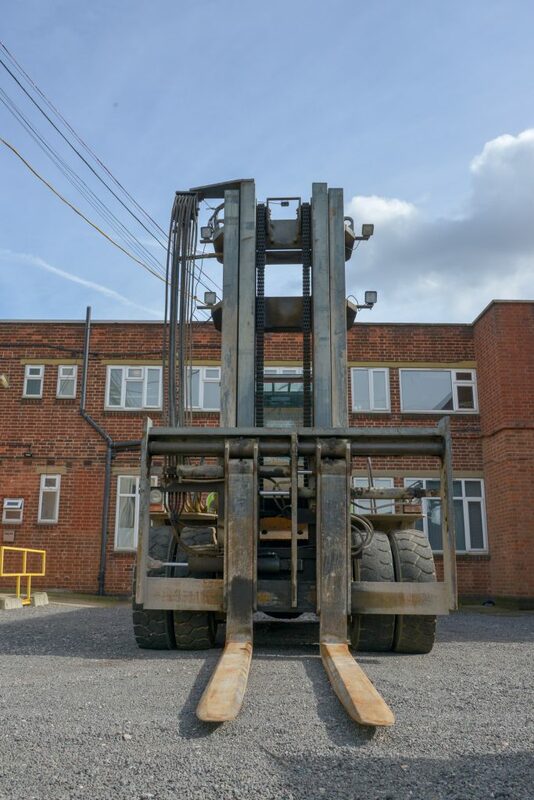 The true fact is, there isn’t really such a thing as a Forklift Licence, however you do still need to go through the same sort of motions as taking your standard car test. There are many ways to get your Forklift Licence, here at Forklift Agency we offer on-site Forklift Training. This is where we send one of our highly trained forklift instructors to an employers premises and train the employees within the comfort of their workplace. There are many benefits to onsite forklift training, the fact that the employee is training in a familiar environment on a forklift truck he will use on a day to day basis, is a huge benefit. 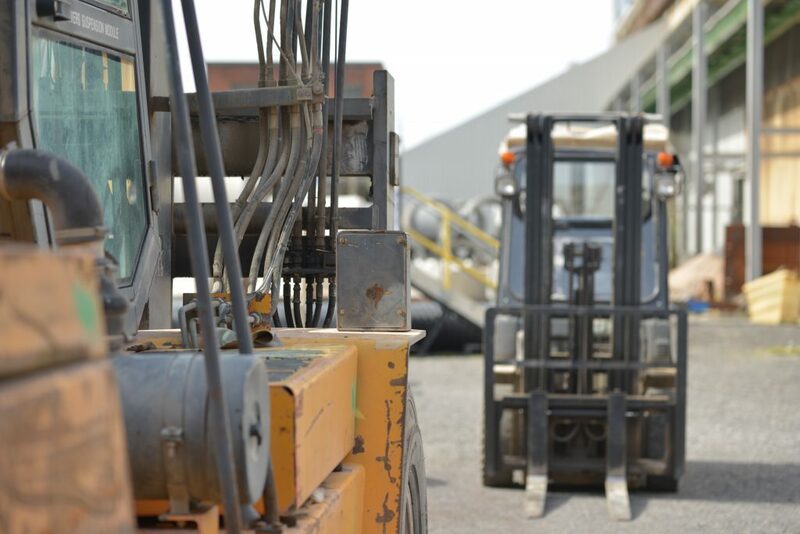 Forklift Training Centres can offer a classroom and warehouse environment, and is ideal for those unemployed. There are very few grants available nowadays to get free forklift training, however it is best to speak to your local job centre or careers advice centre for more information about Forklift Training Centres. If you are already employed and they have a forklift truck available which you would like to learn on, but your employer doesn’t want to fund it, you can self-fund and as long as your employer agrees with it, we can train individuals up on site but paid for by yourself. The more people (3 max) the cheaper it becomes. We can do this at the weekend for no extra charge. For more information about how to get a forklift licence or certification, or to get a quote for on-site forklift training, please use the contact form below or contact us on 0330 330 9495.